This young man right here, is one of the most inspiring men you will meet. 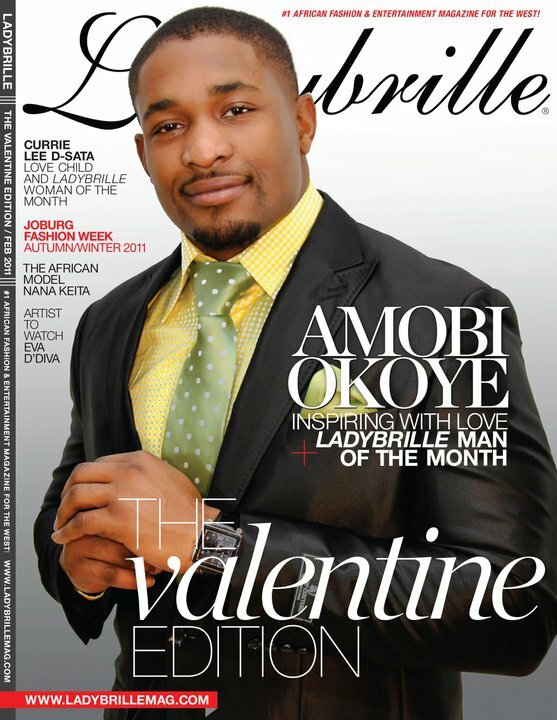 He is so amazing, brilliant, inspiring and I am honored he is our Ladybrille Man of the Month! - Ladybrille. ok he is too fine! asa nwa! Apparently just turning 24! If only he was older..
is that how scarce fine naija boys are?